Frithe Johnson, Matt Brabner, Harriet Lennon, Briar Harvie, Chris Green and Rick Webbe are all registered osteopaths who have trained for a minimum of four years at the leading UK osteopathic colleges. 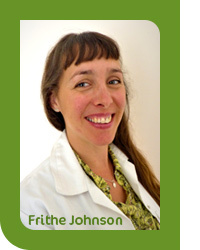 Graduating from the British School of Osteopathy Frithe combines cranial and structural osteopathy. She treats people of all ages and life stages including newborns. She is experienced in treating people with both short-term and longer-term issues, including children and adults with complex needs. Working closely with you to decrease discomfort and improve how your body functions, she employs simple self-help strategies for you to use at home. Matt qualified from the British School of Osteopathy with distinction. 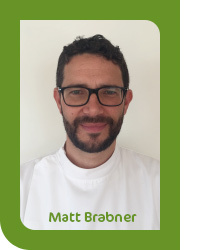 Using a structural approach to understand the root cause of your pain or discomfort, Matt works closely with his patients to design a tailored treatment plan. He is interested in both helping patients recover from short-term issues and managing their longer-term problems. 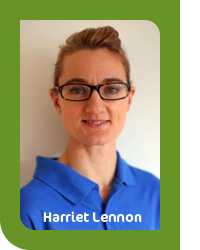 Harriet graduated with Rick in 1999 from the British School of Osteopathy. She has combined her cranial paediatric osteopathy skills with training and teaching at the Osteopathic Centre for Children. She enjoys learning new skills such as gentle muscle release techniques which are great for minor sports injuries as well as for chronic musculoskeletal pain. Harriet provides a stretching and exercise program along with postural tips to give you the best advice. 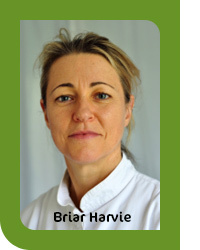 Briar graduated from the British College of Naturopathy and Osteopathy in 1997. She has worked in a number of clinical setting around the world giving her a wide scope of experience with both children and adults. Briar practices structural and cranial osteopathy. She also employs naturopathy and gives rehabilitation advice. Briar is currently taking a sabbatical and plans to return next April. 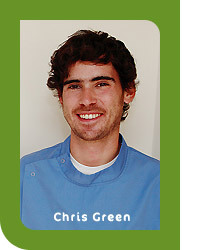 Chris has trained in Classical Osteopathy and graduated from the British School of Osteopathy in 2002. Working closely with patients to understand not just what has caused pain, but what processes led to the problem, Chris combines osteopathic treatment and exercise rehabilitation. 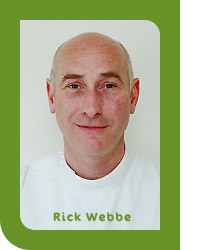 Rick trained at the British School of Osteopathy, graduating in 1999. In addition to practising osteopathic manipulation Rick encourages patient self-help by explaining the causes of their problems, encouraging postural change, prescribing exercises and giving ergonomic advice.